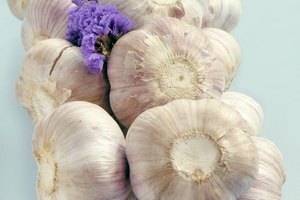 Not only does cooking with garlic add flavor to your food, it also fills the air with its garlicky sent. 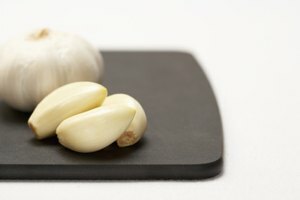 Adding fresh garlic can make your food taste better, but adding rancid garlic to your food can spoil the entire meal. 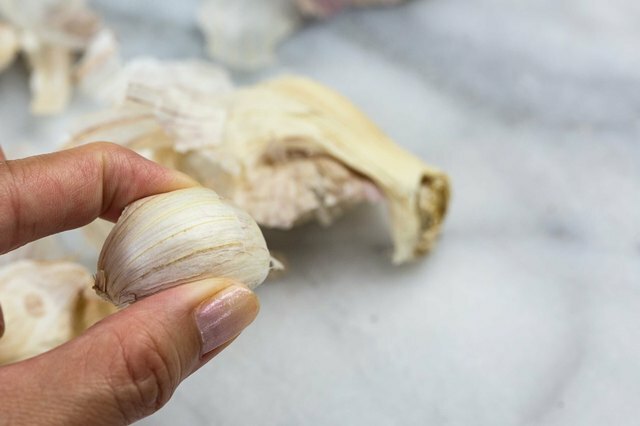 Knowing if your garlic is still good or if it has gone bad can keep you from ruining your dish. 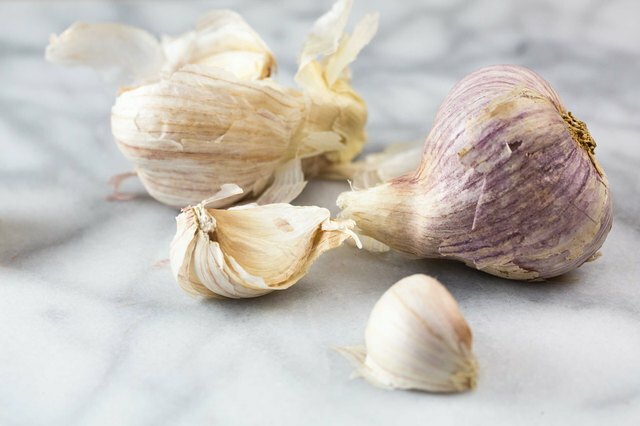 Inspect the garlic for brown spots. 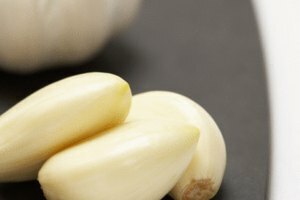 Garlic is supposed to be white and the presence of brown coloring is a good indication that the garlic has gone bad, or that it will be bad soon. Smell the garlic. The smell of garlic is universally known. 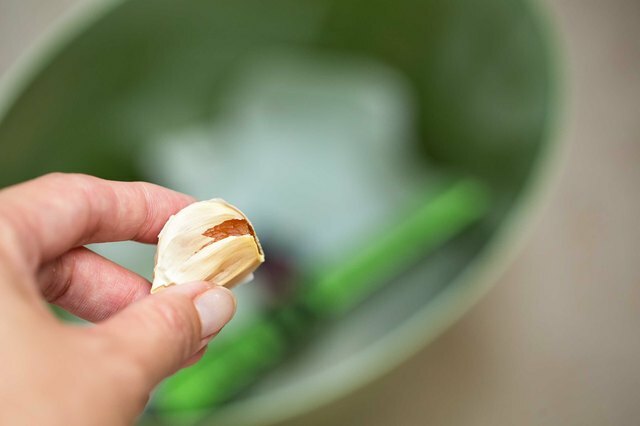 If the garlic does not smell how it should, toss it out. 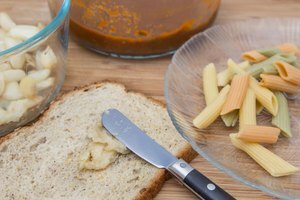 A bad smell coming from any food is a good indication that you shouldn't consume it. 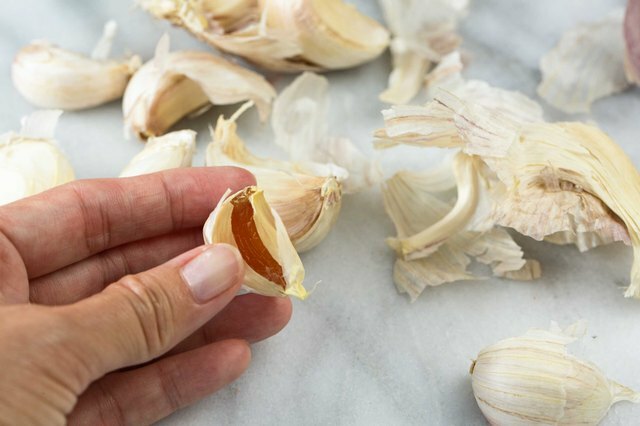 The Kitchn: How Can I Tell If My Garlic Has Gone Bad?